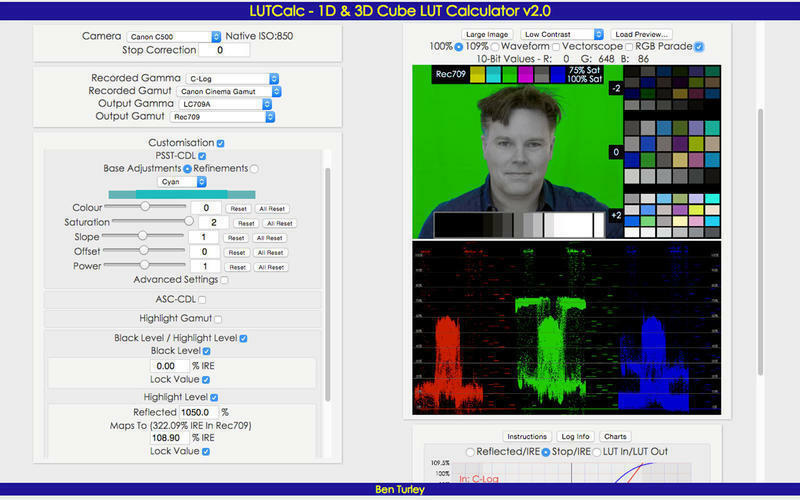 Generate, analyze, and preview 1D and 3D LUTs. Is there a better alternative to LUTCalc? 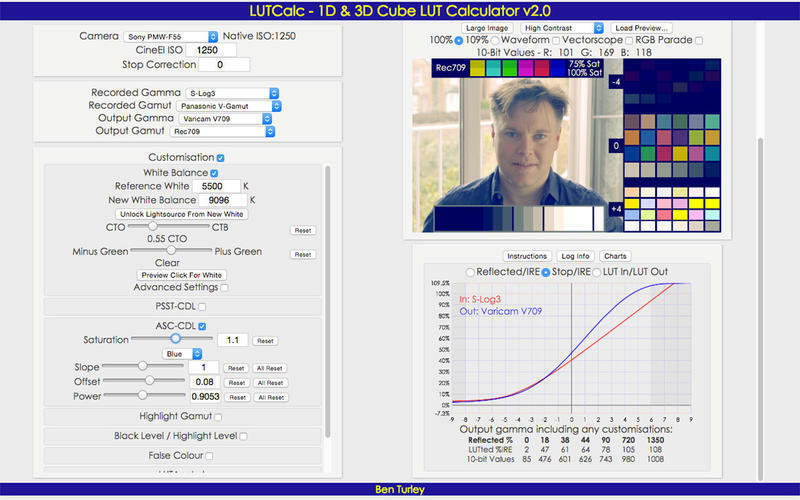 Is LUTCalc really the best app in Video category? 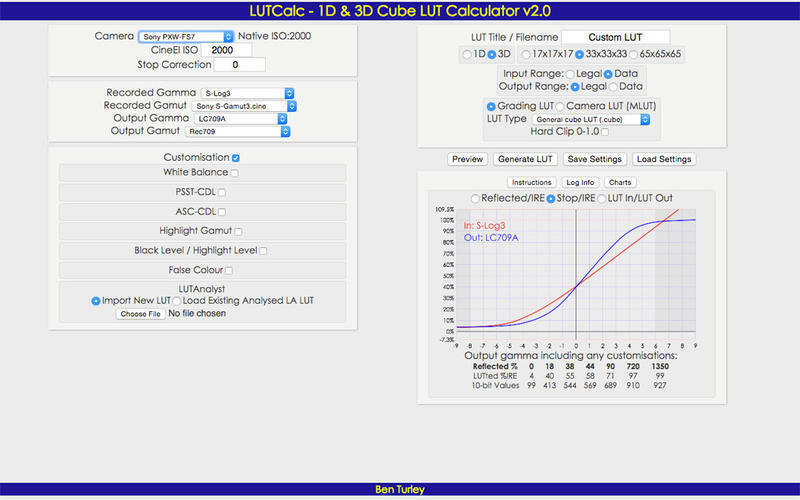 Will LUTCalc work good on macOS 10.13.4? 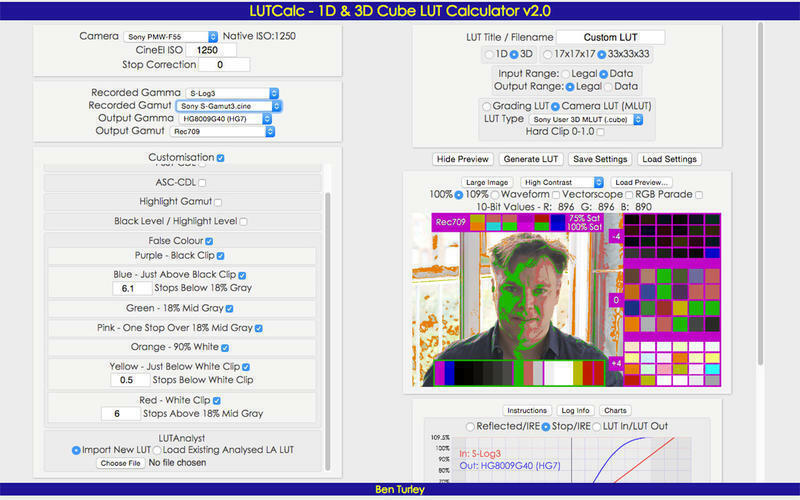 LUTCalc is a desktop app for generating, analysing, and previewing 1D and 3D lookup tables (LUTs) for video cameras that shoot log gammas. LUTCalc needs a review. Be the first to review this app and get the discussion started! 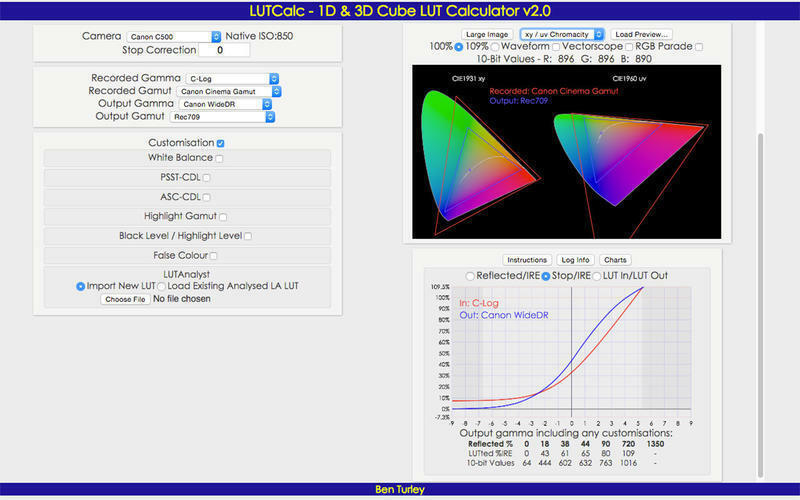 LUTCalc needs a rating. Be the first to rate this app and get the discussion started!